Having over twenty years industry experience, we offer flexibility and competitive pricing together with excellent customer service. We strive to offer clients tailor made solutions specific to their business needs. 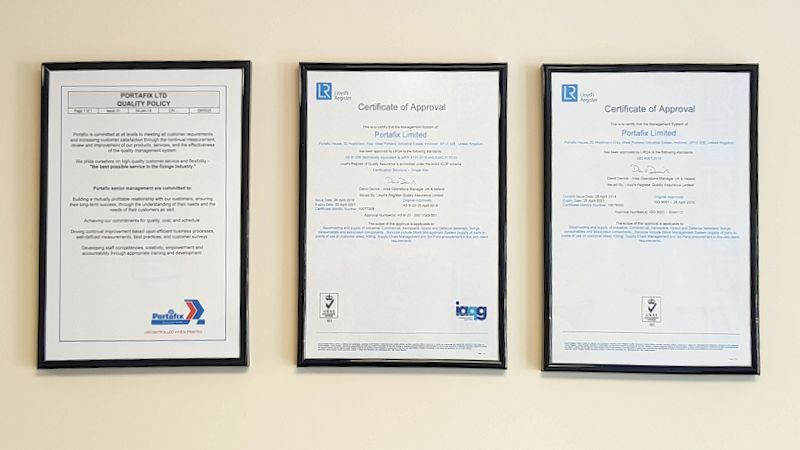 Since 1993 we have built up a reputable team of staff who have excellent knowledge of our ever expanding product range. 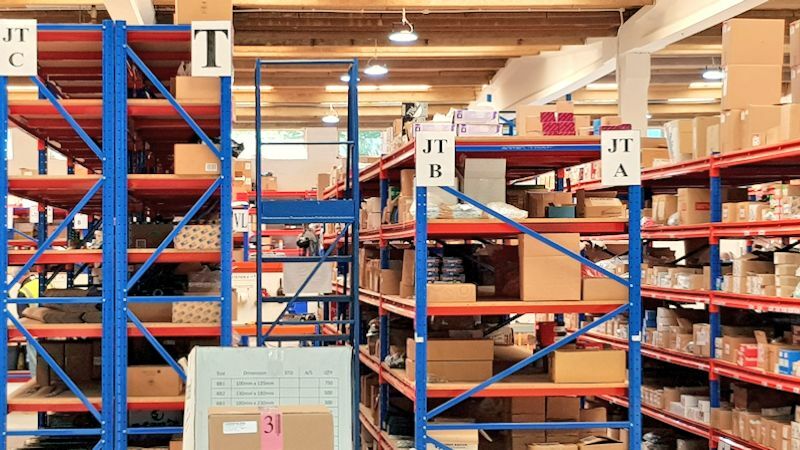 We stand out from the rest thanks to our unique SMS (stock managed system), previously know as JIT (just-in-time), which ensures the reduction of administration costs and eliminating goods received inspection, handling and storage. 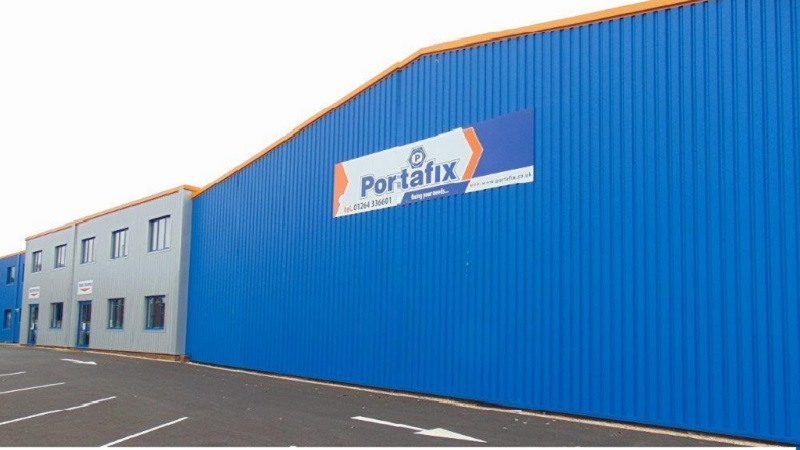 The Portafix business model allows us to deliver outstanding customer service to our valued clients who cover a wide cross section of industries and business types including manufacturing, construction, medical, trade and marine to name but a few. 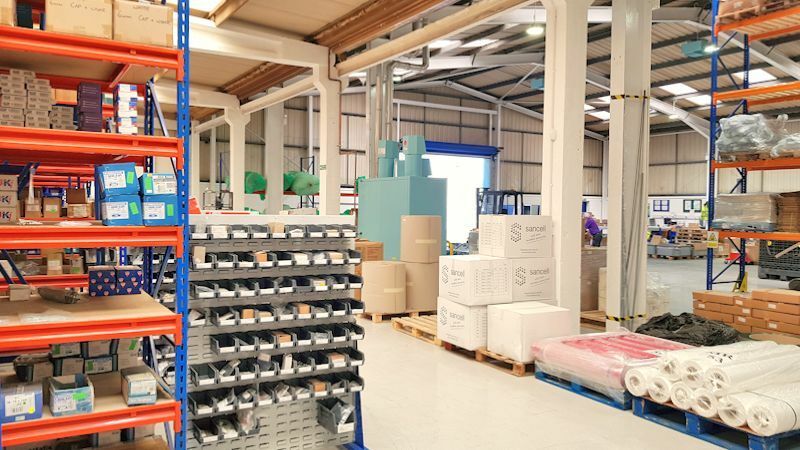 We source and supply high quality products with both a same day local and next day nationwide delivery service. 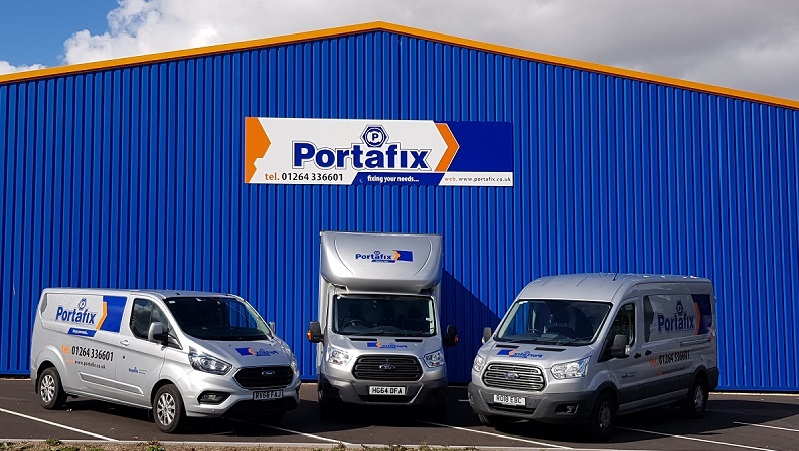 Whether it’s Fasteners, Fixings, Drills, Adhesives, Sealants, Turned Parts, Fixing Kits, Packaging, Personal Protection Equipment, Screw Packs, Assembly or SMS systems; contact our team by telephone on 01264 336601 or email us at sales@portafix.co.uk and let us help fix your needs today.